Hi, my name is Robin and I’m from a small village near Hannover, Germany. I’m currently in an apprenticeship at a Local Government as an administration employee and will finish it in June 2017. I take part in the “Erasmus”-project of the European Union, which offers students to go to a different country of the EU and gain experience in working abroad. 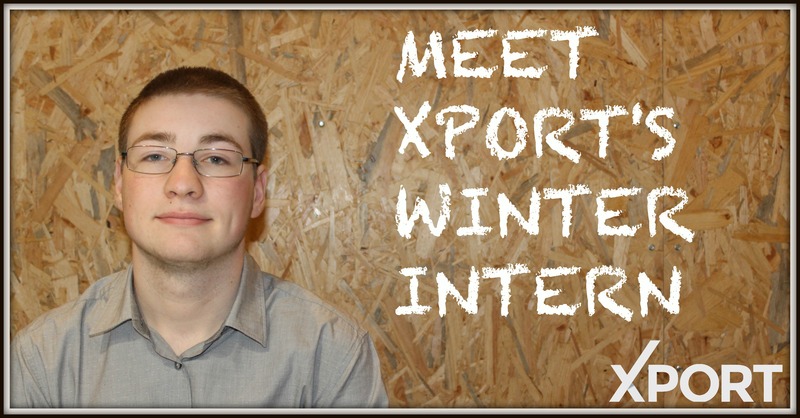 I will be working at Xport for six weeks in January and February. I came to Finland, because I want to improve my English and office skills. In addition, I like Finland’s landscape. In my free time, I love to meet my friends, listen to music and reading novels.